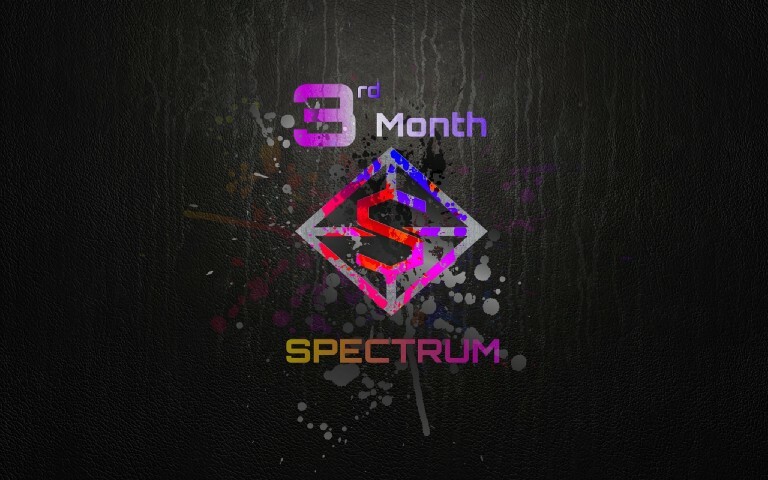 3rd Month in the Market After ICO stage. 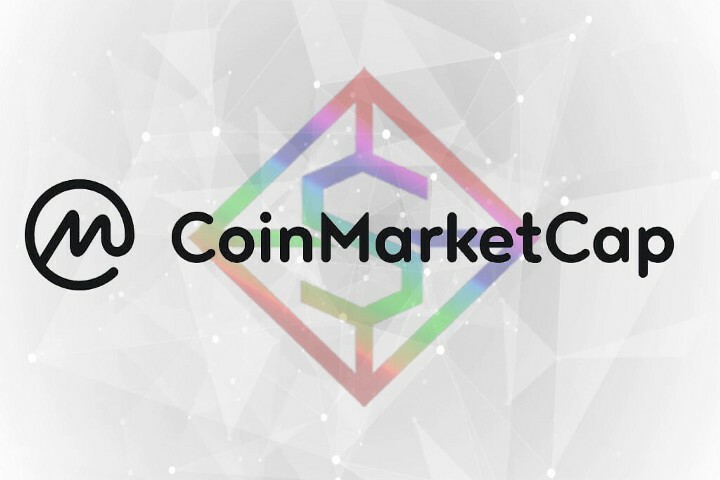 Nov. 30 – Dec. 31, 2018 is the ICO stage. 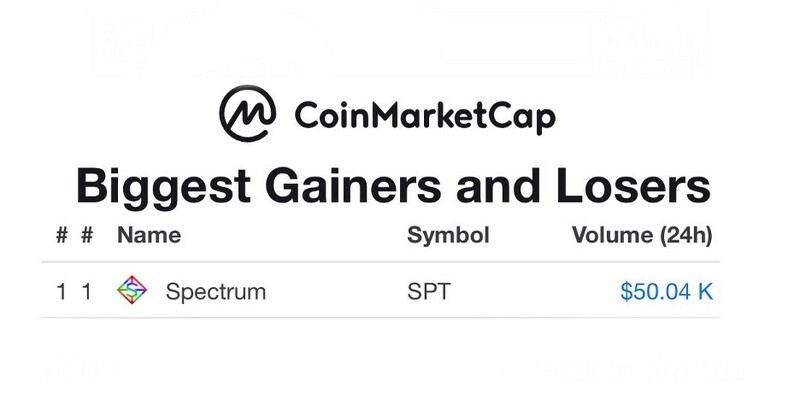 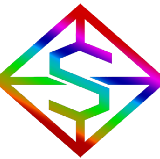 We only raise +-25 ETH worth of SPT Tokens.